Teachers of enrolled classes who sent in an evaluation by Friday 5 April 2019 went into the draw to win the field trip prize, kindly donated by the Sustainable Seas National Science Challenge. The prize was a Collins Field Guide to the New Zealand Seashore. Congratulations to Sophia Douglas and her Year 4-6 class at Terrace End School. The evaluation form can still be completed through your MyLEARNZ control panel. 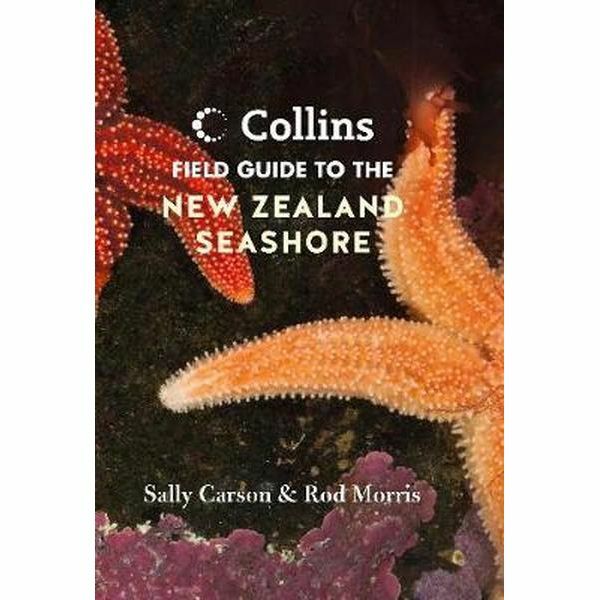 Complete your evaluation for this field trip to go into the draw to win a Collins Field Guide to the New Zealand Seashore.